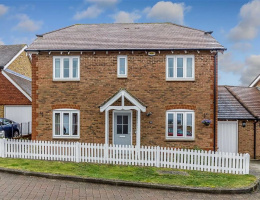 A well appointed detached family home in the popular Singleton area, close to local schools and shops with Singleton Lakes only a short walk away. 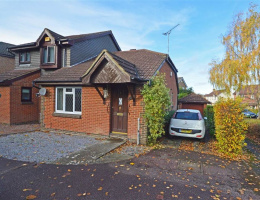 A most pleasant detached family home in a popular residential setting. 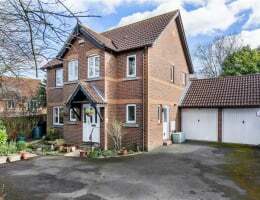 Green Fields Lane is a private road with access onto a nature reserve and country walks. 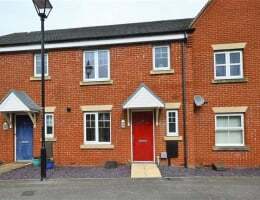 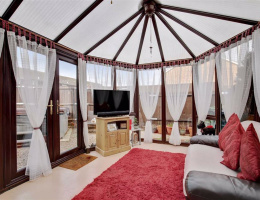 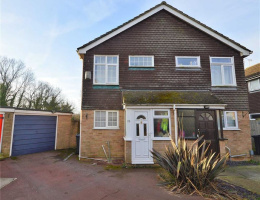 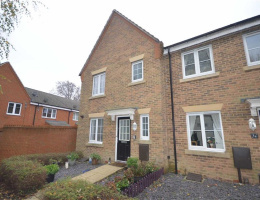 Available with no onward chain is this semi detached home in a pleasant cul de sac position. 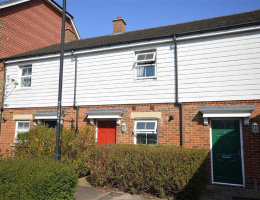 Spacious well presented and much improved three bedroom end of terrace house with conservatory and private garden to three sides. 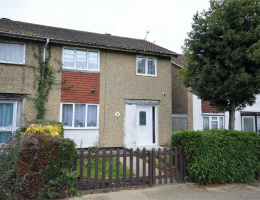 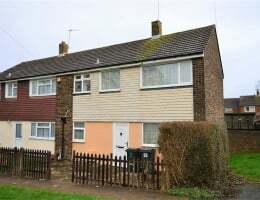 Modern terraced house with two double bedrooms, backing onto wooded area.